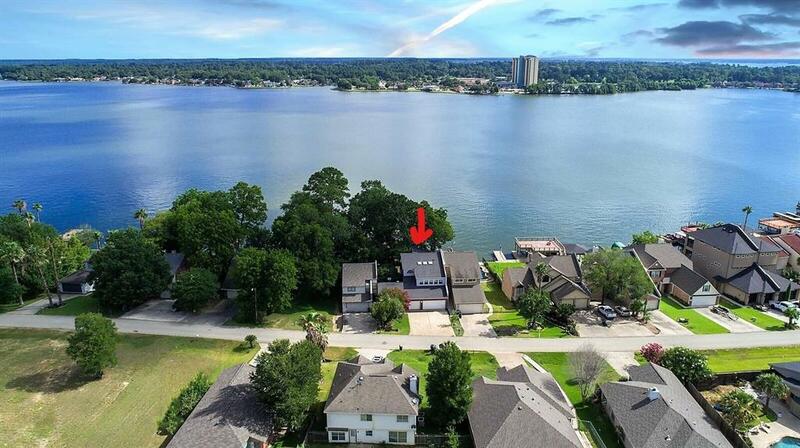 MODERN Waterfront Home has breathtaking views of Lake Conroe from all levels!!! For those seeking MODERN, this is a must see! All areas step out to the decks! The Game room has a bar w/ 3 beverage coolers & adj bath! 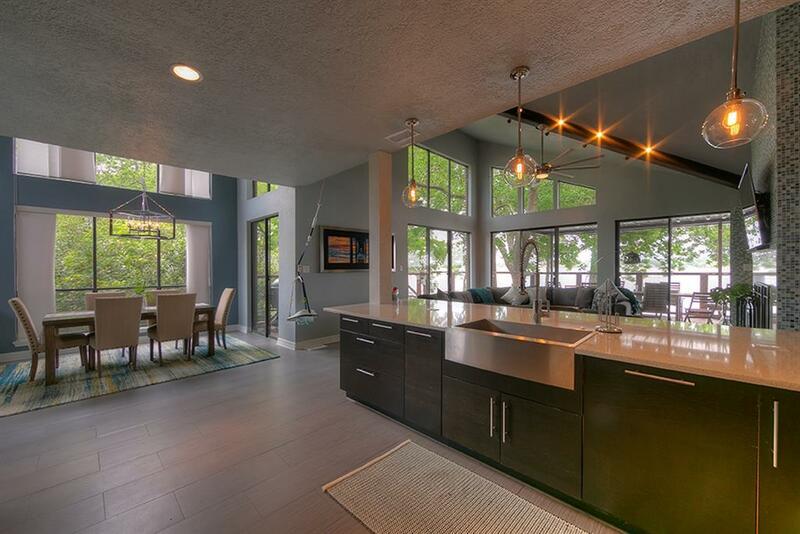 The Chefs Kitchen is equipped with Modern, sleek, soft close cabs/drawers, SS appliances, separated from the Living room by a 16'x 5' bar! The main living areas including the bedrooms have wood plank tile flooring! Dramatic lighting thru out. A large loft is a perfect 4th bedroom! The Living room has 4 sets of sliders to the deck area! The outside is amazing with multiple decks covered by a canvas of trees. 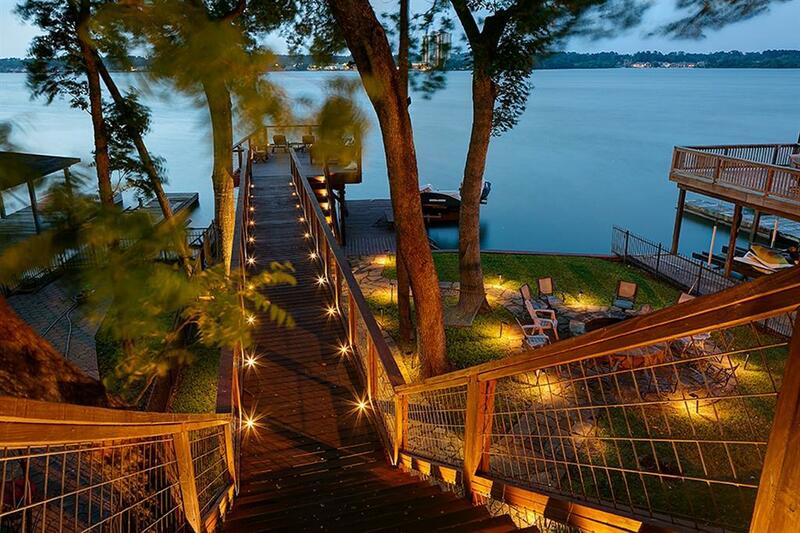 The lighted walk-over to the inviting sundeck w/ misting system, covers the boat slip w/ lift & jet ski lifts... There is a huge firepit centrally located in the fenced back yard. Nest thermostats allows for remote control. 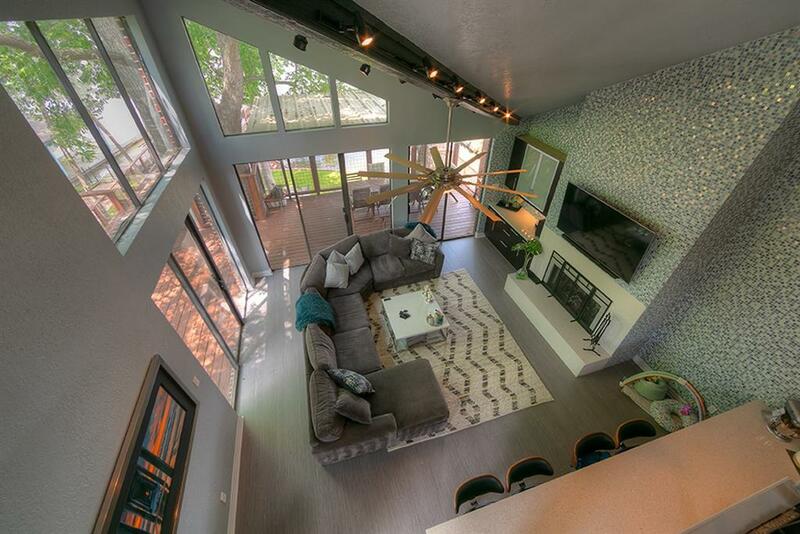 Whether full time or weekend/vacation home, this one is dazzling! Hurry to see!